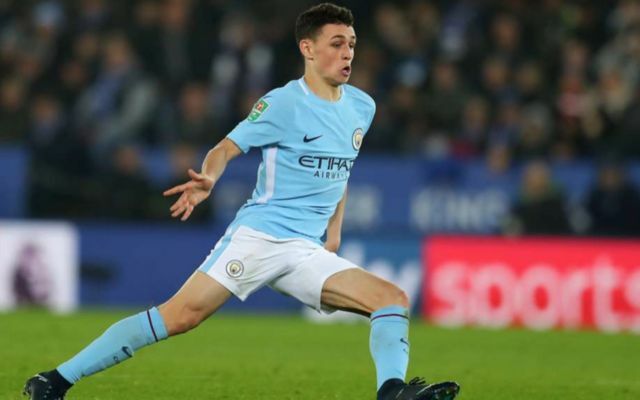 Former Wales international Dean Saunders does not believe that Phil Foden should be offered a new deal at Manchester City. 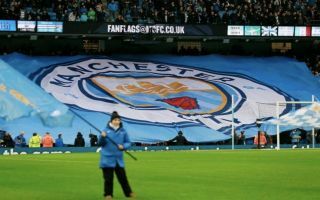 Including the Community Shield, the 18-year-old has featured nine times for the Premier League champions this term and is reportedly set to sign a new long-term contract with the club – as per the Manchester Evening News. The Englishman is regarded as one of the brightest young talents in the country and has played for the Three Lions from U-16 level to U-21, but he has yet to earn a full international cap. MEN reports that Foden will be offered a drastic wage increase as part of the extension, which doesn’t sit well with Talk Sport pundit Saunders, who insists that the midfielder doesn’t deserve to be rewarded after playing a bit-part role for the club. “He’s 18 and because of the amount of money clubs pay for players they obviously have to cover their back and cover their assets,” Saunders told Talk Sport, according to MEN. “You have to give him a long contract. To keep him at the club for six years you have to give him, I don’t know what, say £50k-a-week, when you give an 18-year-old £50k-a-week it’s danger signs. However, it appears that the Spanish boss wasn’t entirely serious in his comments, as he has only started the English youngster twice in all competitions and still seems to favour the likes of Ilkay Gunadogan, David Silva and Bernardo Silva in his stead. Foden’s future at City looks secure but it remains to be seen whether or not he can develop into a world-class player at the club given the intense competition for places and huge weight of expectation that comes with being at the Etihad.